Prepare for a "WOW" experience! 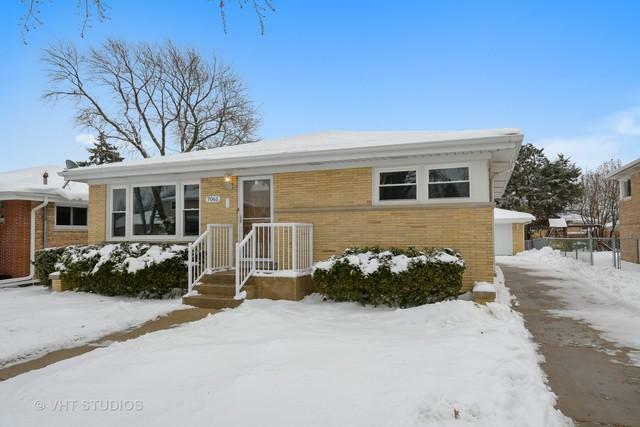 Welcome to this completely updated 3 bedroom, 2 bath ranch. 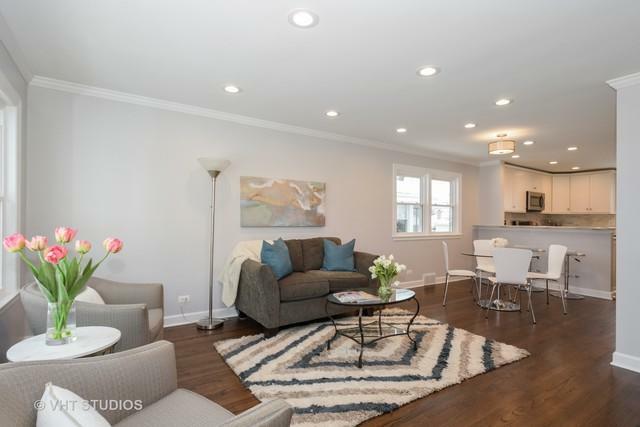 Open floor plan has great flow. 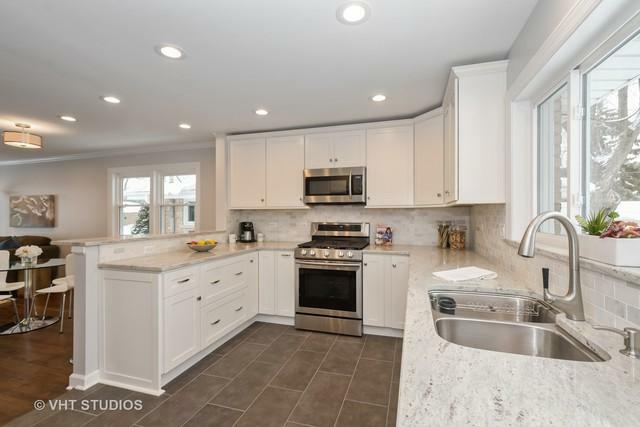 Totally new kitchen with wood cabinets, granite counters and stainless steel appliances overlooks sunny large yard. 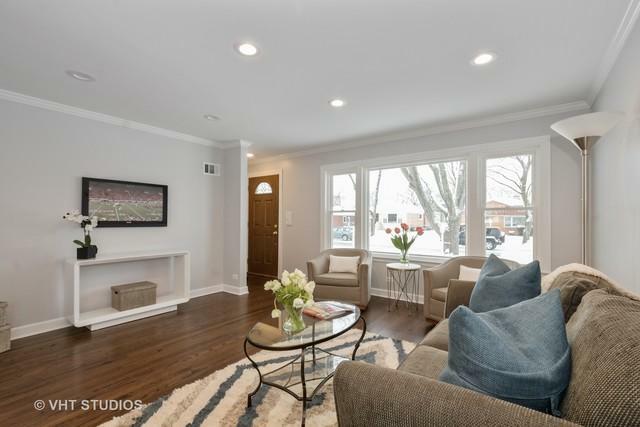 Wait until you see the new lower level family room with its porcelain tile floor, new full bath, 4th bedroom/office, project room with loads of storage, and bright new laundry room. Other highlights include new overhead sewer with ejector pump, new windows, a screened in porch and a 2.5 car brick garage. This home will not last! Quiet neighborhood with a park nearby.